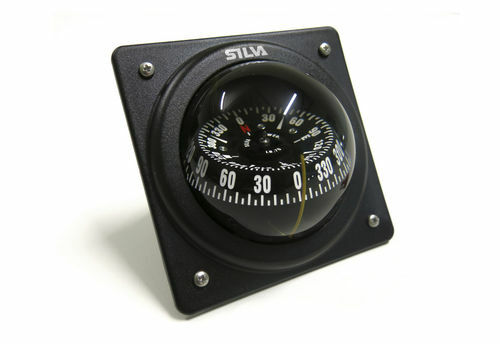 This bulkhead mount compass is specifically designed for sailboats and yachtsmen demanding absolute accuracy and a steady card in all conditions and high heeling angles. The compact size (70 mm) makes it very easy to install, and popular for smaller sailboats. Suitable for mounting at most angles. One lubber line for easy and safe reading at a glance. Heeling angle 30°.